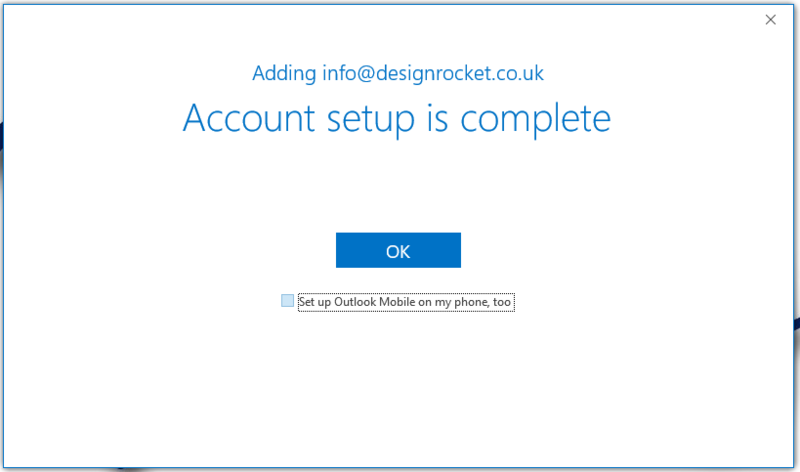 This is a simple guide to setting up your Office 365 accounts on Outlook 2016. 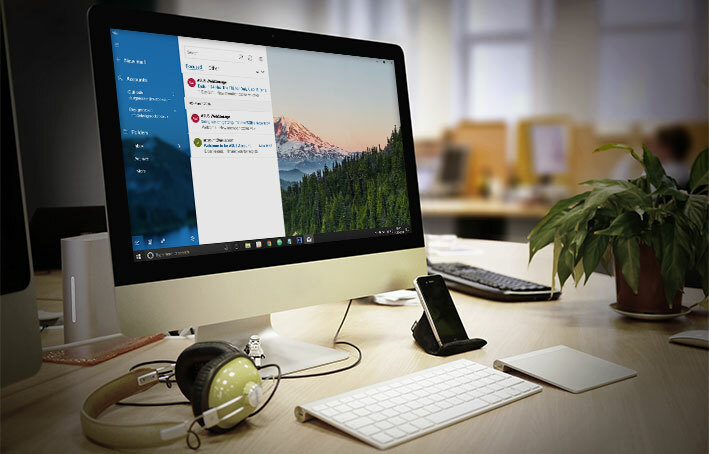 As outlook is also a Microsoft product, Office 365 accounts work best with this program. 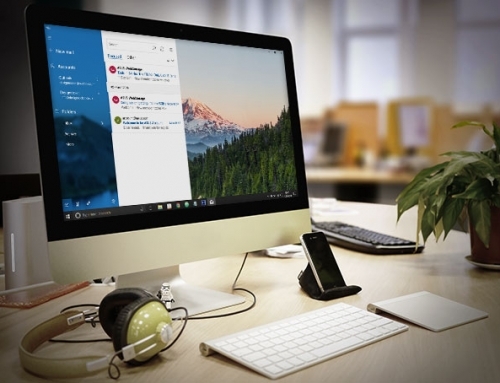 Please follow our simple steps below to add your office 365 email account onto Outlook 2016. 1. Once you’ve installed the Microsoft package, you will need to open Outlook 2016 so you can add an email account. 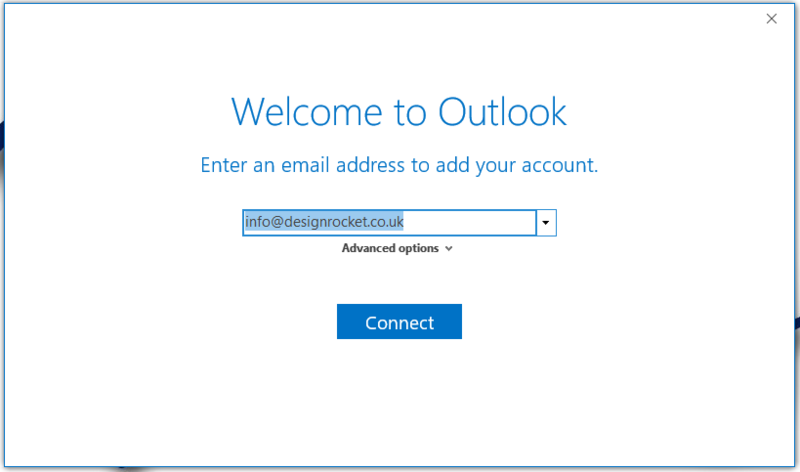 The below box will appear saying “Welcome to Outlook” – Enter your email address in this field. 2. It’s then going to prompt for a password, enter the password that you have been given with your email account. 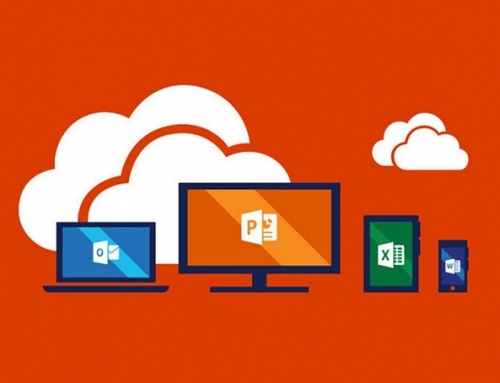 You won’t need to enter any servers or port numbers with Office 365. 3. Once you’ve entered it, the below box will appear. 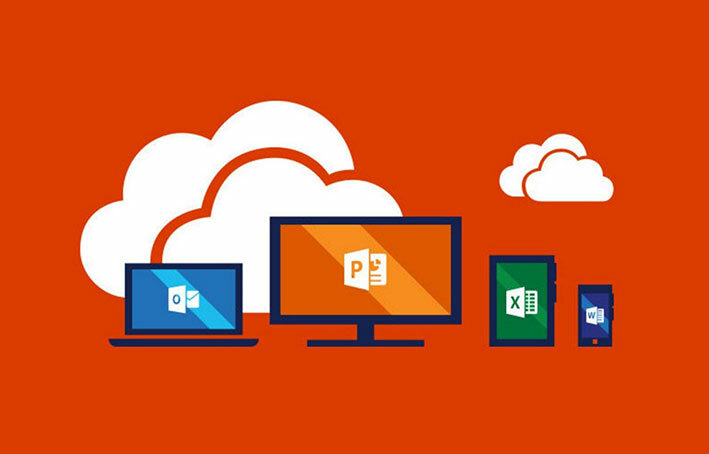 This shows you have successfully added the Office 365 account to your outlook profile.